1977 1/2-1987 Buick GN 231 c.i. 6 cyl. Stock or aftermarket turbo. Downpipe and computer modifications. 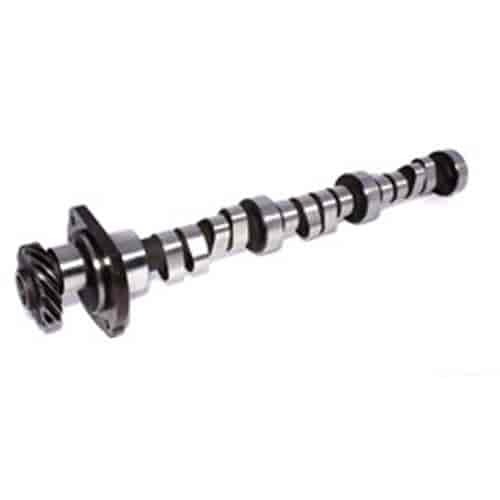 Comp Cams High Energy Hydraulic Roller Camshafts are designed work with stock valvetrain components. Each cam provides more power throughout the RPM range with substantial gains above 5000 RPM. Does COMP Cams 69-300-8 fit your vehicle?